Searching for Buckhead homes for sale with a guest house? 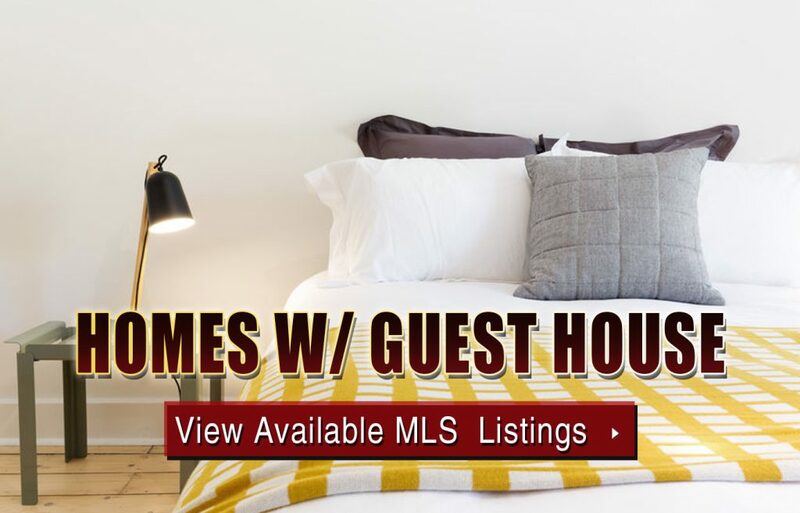 Well, despite being a pretty specific element in your quest to find the perfect new place to buy, Buckhead homes with a guest house are probably more highly sought-after than you may think. Sometimes referred to a casitas, a guest house is an additional dwelling on a property that simply acts as additional living quarters for house guests, visitors, aging parents, or anyone else you can think of who might use the space. For those who will be using the guest house, there’s no doubt the extra privacy and quiet will be much appreciated, and having a guest house can also add value to a home, or perhaps be used as an income property of sorts, which of course depends on the setup and layout of the guest home. If you’ve been browsing Buckhead homes for sale with a guest house and are ready to take your home search to the next level, give us a call at your earliest convenience to schedule a private home tour for any available listing on the MLS that you’d like to view in person!